Don’t just make New Year’s Resolution’s for 2019. God has a unique and exciting plan and purpose for each of our lives. How do you find it? 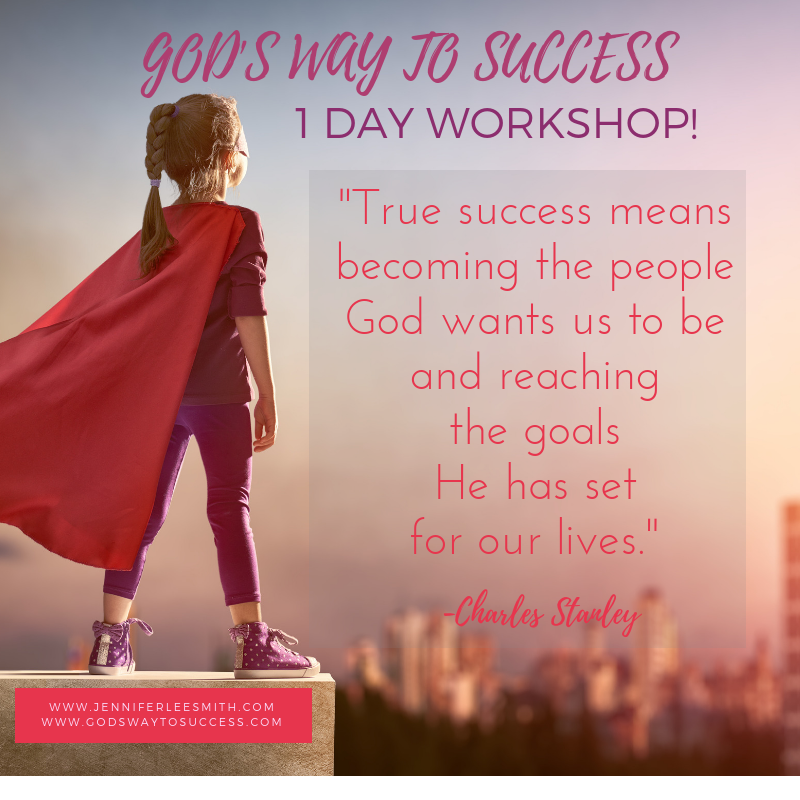 ​In this workshop we will use God's Way to Success to find your purpose in this season, set God given goals and create a strategic, biblical plan to achieve those goals. Where: TBD - a conference room in Albuquerque!